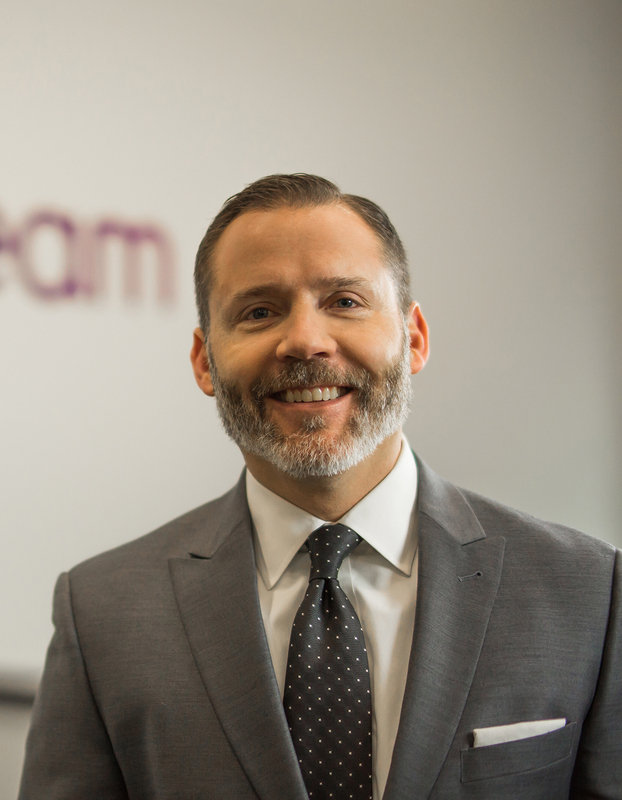 CLEVELAND, September 28, 2018 – Everstream Solutions LLC (“Everstream”), a super-regional network service provider bringing fiber-based Ethernet, internet and data center solutions to businesses throughout the Midwest, today announced that AMP Capital, a global investment manager headquartered in Australia, has purchased the company. Everstream plans to utilize the investment from AMP Capital for acquisitions, greenfield network builds and to fund organic network growth and development in its existing markets. AMP Capital shares a longer-term perspective for Everstream, bringing financial strength and strategic know-how to our business to position Everstream for years of continued success. We look forward to joining forces with AMP Capital and, with their support, continuing on our trajectory of positive growth. Everstream will serve as AMP Capital's platform for the consolidation of telecom assets in North America. AMP Capital has a growing international presence, including in North America. In the U.S., AMP Capital has offices in New York, Chicago and Irvine, California. Its U.S. infrastructure equity investments include Chicago's Millennium Garages, the largest underground parking system in the U.S., and ITS ConGlobal, a leading shipping and intermodal terminal operator. “Communications infrastructure has become an essential service in the modern world, including fiber, wireless and data centers. AMP Capital has a strong global pedigree in this target sector, and we are pleased to secure our first North American fiber asset,” added Matt Evans, Partner and Head of AMP Capital Infrastructure Equity communications infrastructure strategy. Everstream's previous investors — M/C Partners, a Boston-based private equity firm, and its limited partners including investors advised by the Private Equity Group of J.P. Morgan Asset Management and Morgan Stanley Alternative Investment Partners — initially acquired Everstream from a non-profit in 2015 and helped to support the business through an accelerated organic growth strategy and acquisitions of two major Michigan-based fiber network operators. Evercore and MVP Capital served as lead financial advisers to Everstream and M/C Partners in connection with the transaction. Choate, Hall & Stewart and Thompson Hine served as legal counsel to Everstream and M/C Partners. Goldman Sachs served as financial advisor to AMP Capital and White & Case served as legal counsel. Everstream is a super-regional network service provider bringing fiber-based Ethernet, internet and data center solutions to businesses throughout the Midwest. We focus on delivering best-in-class network solutions while providing an unrivaled commitment to customer service. With more than 10,000 miles of fiber across five states and comprehensive data center connectivity at 100 Gigabit speed, we provide the fastest network in our service areas. Everstream's network is capable of accommodating converged internet, voice and data services at speeds up to 100 Gbps. For more information, visit everstream.net. AMP Capital is a specialist global investment manager with A$187.7 billion in funds under management as of December 31, 2017, and more than 250 investment professionals. AMP Capital has a heritage and strength in real estate and infrastructure, and specialist expertise in fixed income, equities and multi-asset solutions. It is a subsidiary of AMP Limited, which was established in 1849, and is one of Australia's largest retail and corporate pension providers. For more information, visit ampcapital.com.au.